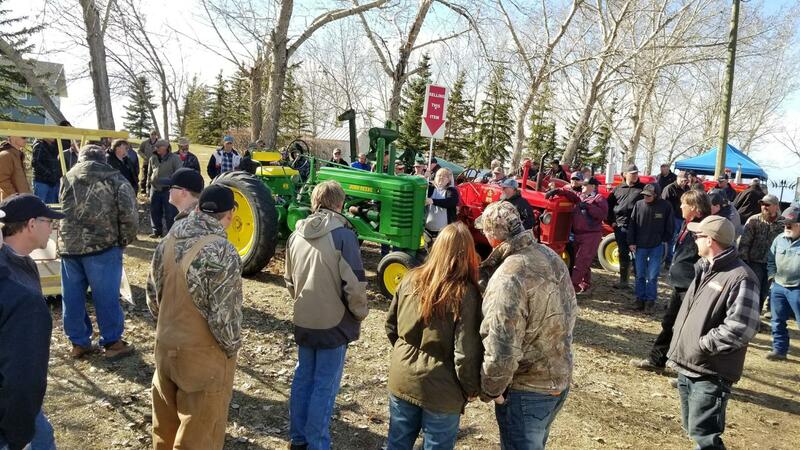 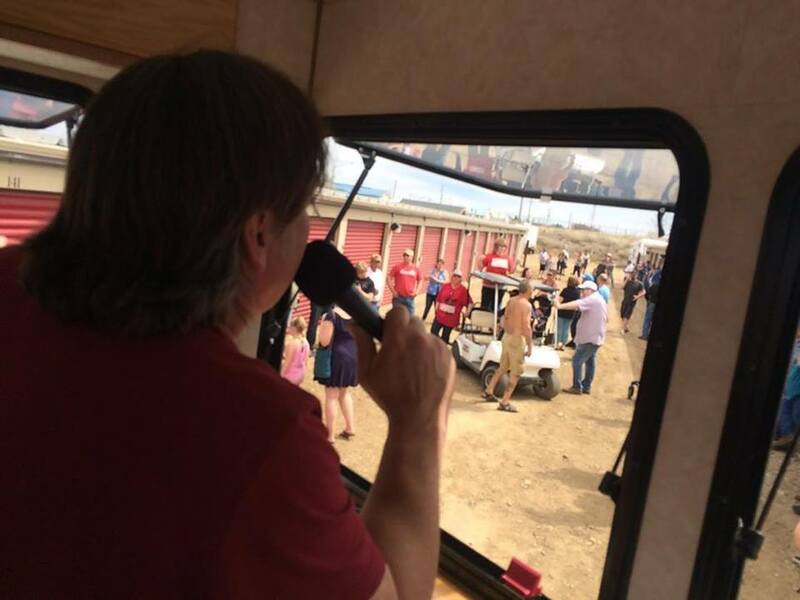 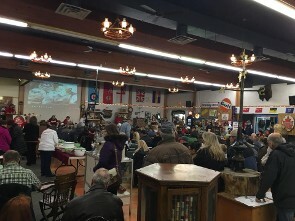 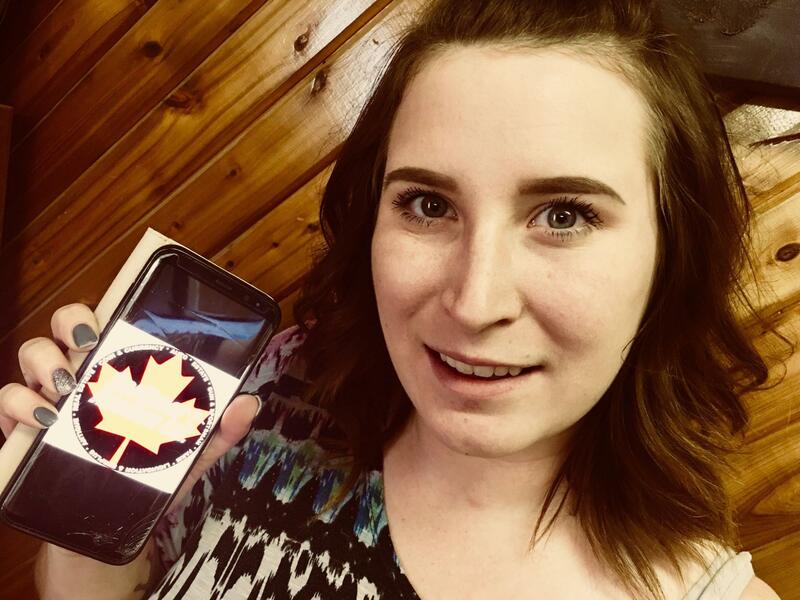 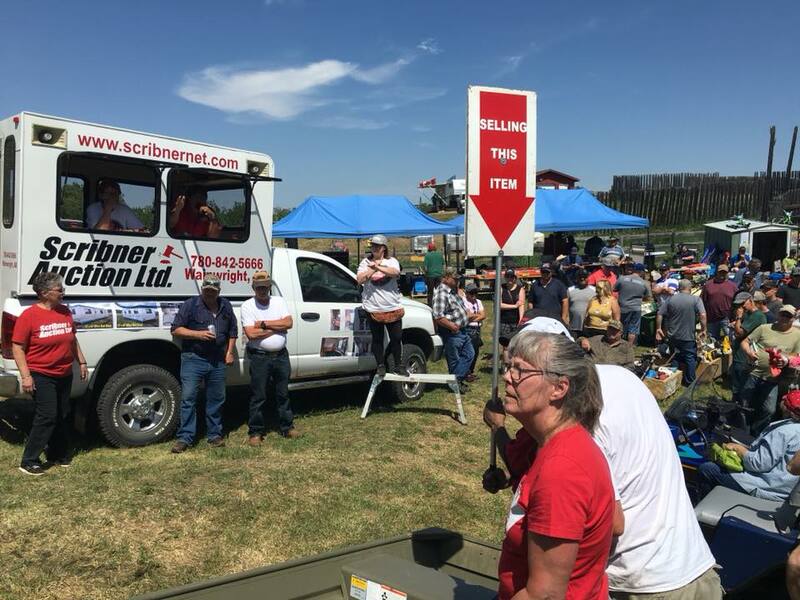 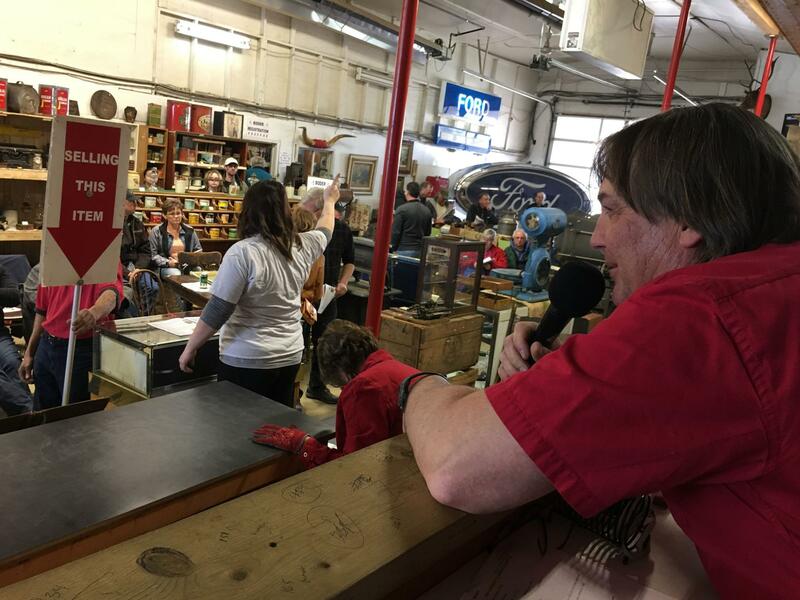 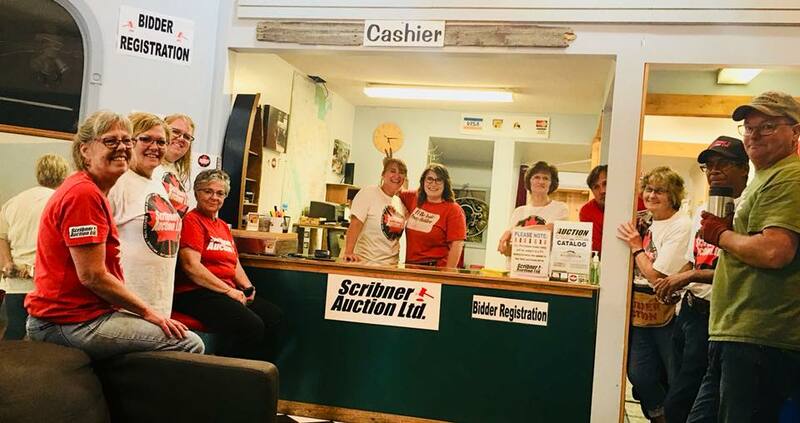 "It's our attention to detail that set's us apart"
SCRIBNER AUCTION HAS BEEN SERVING Alberta & Saskatchewan for over 19 years in the Auction Industry and provides a quality Live Auction Service in house & is now offering online bidding as well! 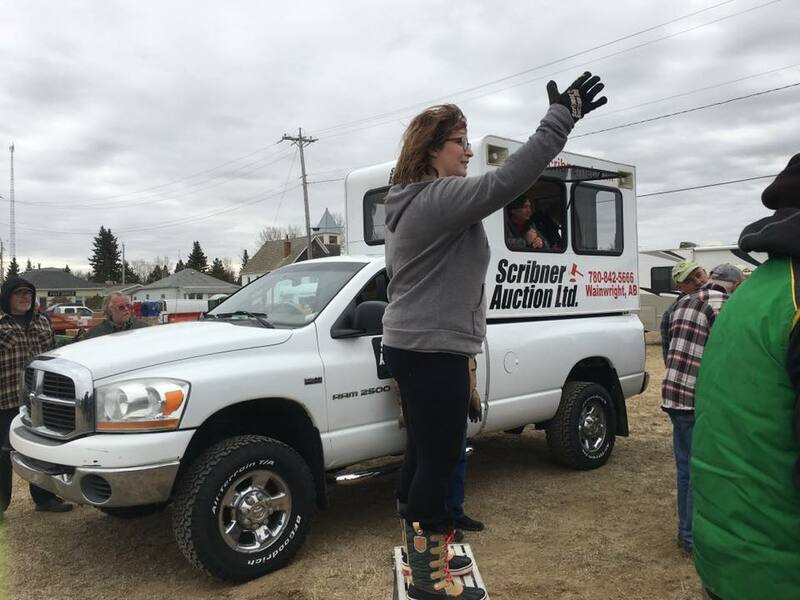 Scribner Auction is fully equipped to sell at your location or right at our facilities in Wainwright, AB on Hwy 14. 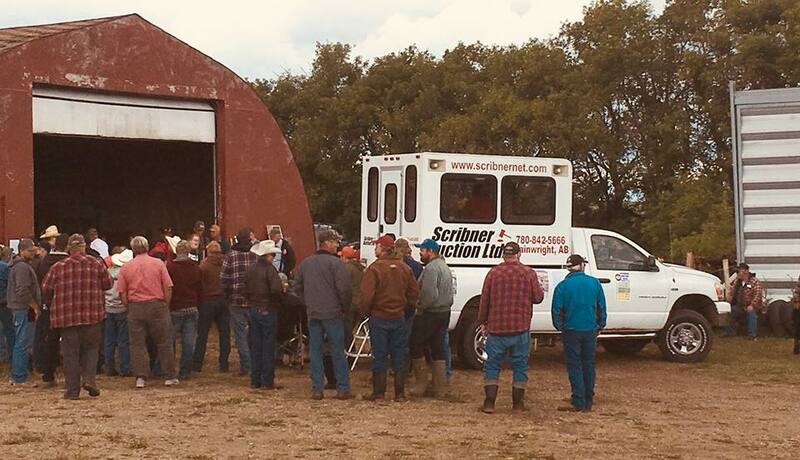 We offer competitive rates, many diverse advertising options & quality staff with friendly service. 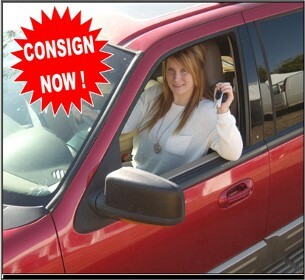 TO ARRANGE FOR A CONSULTATION please call our office 780-842-5666.